Enjoy Utah! : Have A Safe Memorial Weekend! Have A Safe Memorial Weekend! Happy Memorial Day! We hope everybody has a safe and fun weekend. For a list of events going on this Memorial Weekend, they are listed HERE. 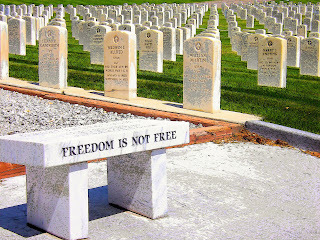 You can also read about the history of Memorial Day HERE. What fun things are you doing over this long weekend? If only the weather were warmer!